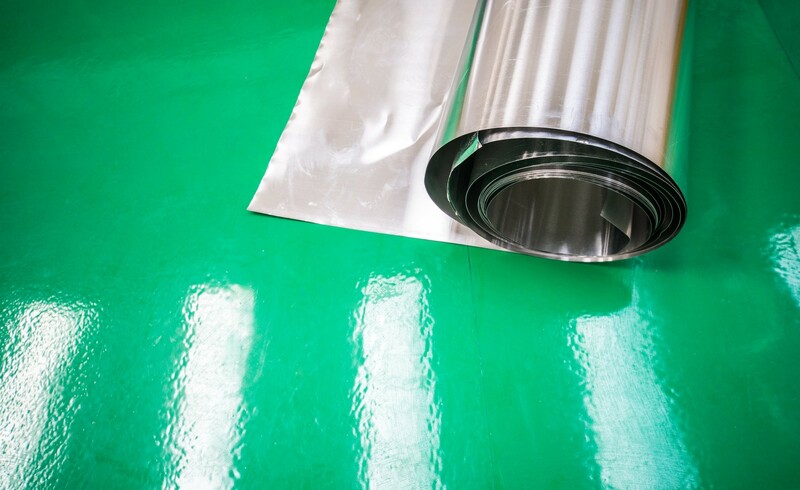 Protect VC Foil Ultra is a highly reflective low-emissivity vapour control layer featuring integrated lap and sealing tapes for faster installation and airtight joint seals. It improves the thermal performance of walls, ceilings and floors compared to conventional vapour control layer materials, and is ideally suited to use in modular buildings. Class 1 surface spread of flame to BS 476-7. The triple-ply construction includes an adhesive strip on the outer edges of the membrane, following the dotted overlap line. 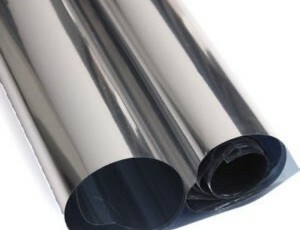 The tape is on the upper surface on one side, and on the lower surface on the other. This makes application faster and easier, ensuring that the overlap is correctly jointed and effectively sealed – even without an underlying substrate. Additionally, when applying any mechanical fixings through the double-layered sealing laps, the integrated tape acts as a secondary sealant and reduces air leakage in these otherwise problematic areas. 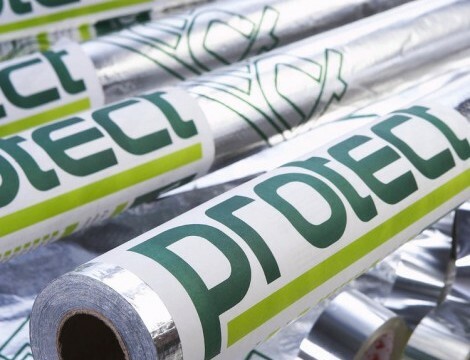 Protect VC Foil Ultra is installed immediately adjacent to the insulation, on the warm side of the structure. 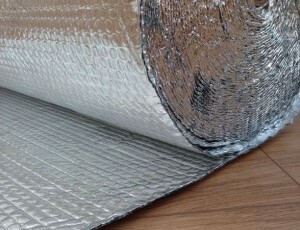 It can be applied to walls and ceilings, significantly improving thermal performance (see below) and reducing the escape of air in any construction – helping to meet building regulations and standards for airtightness. The integrated lap & sealing tape speeds up installation compared to traditional overlap tapes.